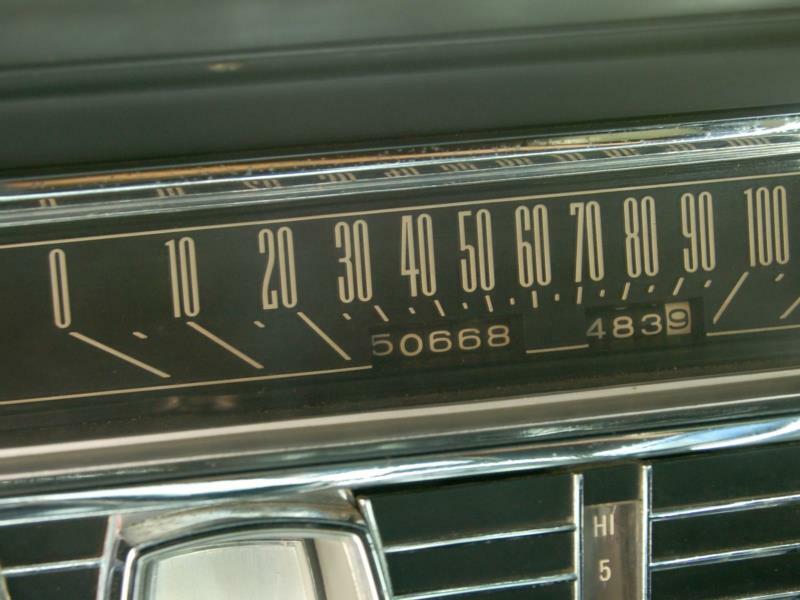 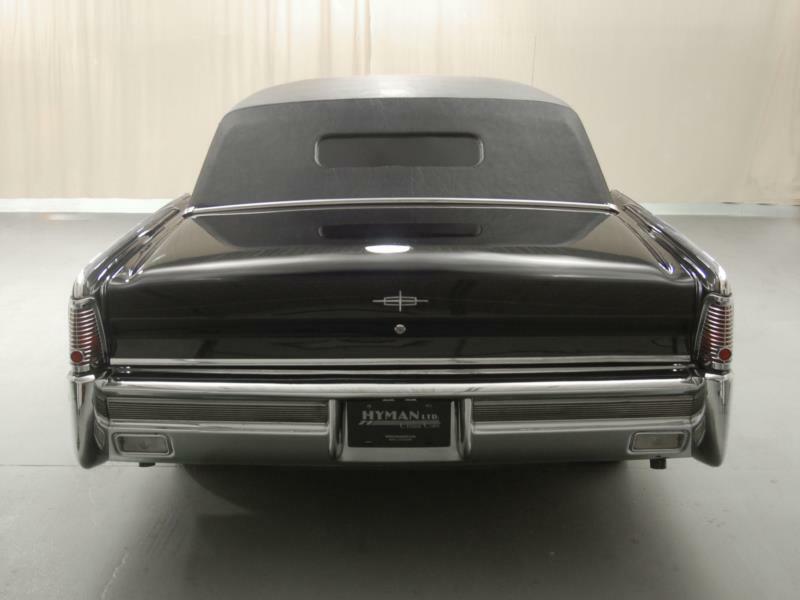 Lincoln decided to build the cars as four-doors, but a convertible was desired and there was the continuing mandate to share major underbody designs with the Thunderbird. 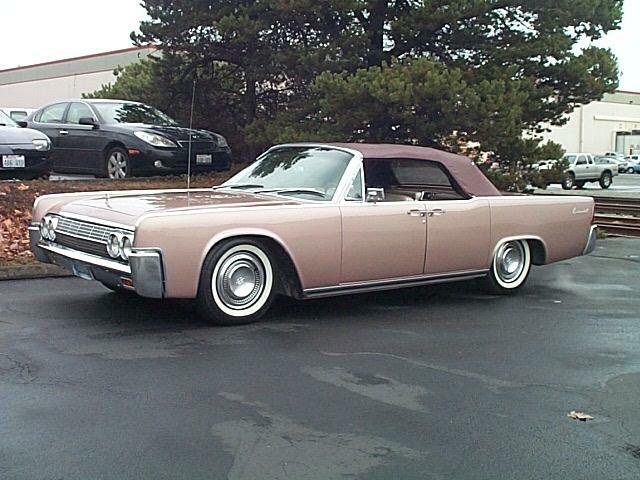 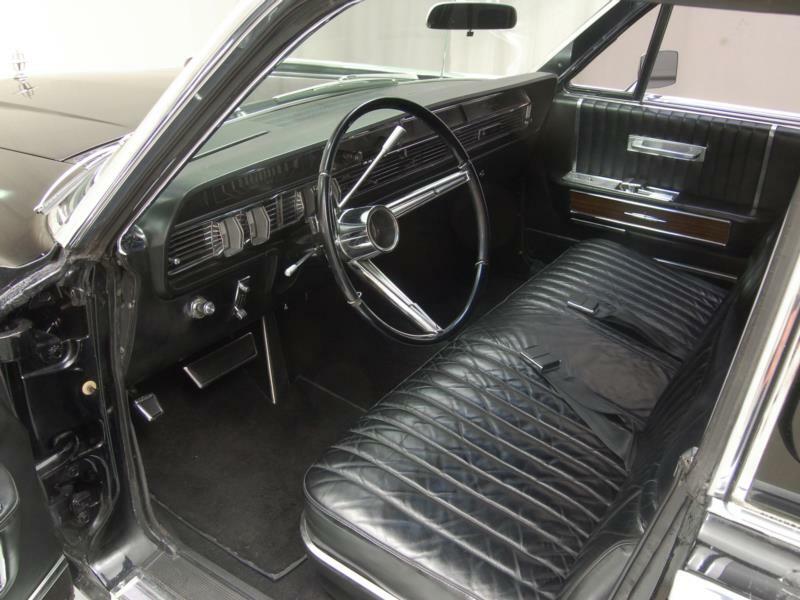 In fact, until 1968, all Lincoln Continentals were four-door vehicles. 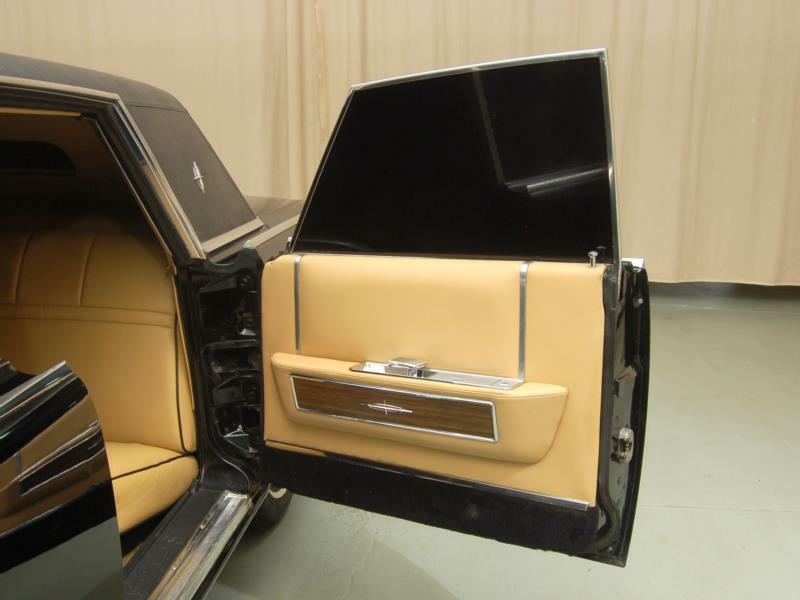 In an effort to limit the size of the 1961 cars, “suicide” rear-hinged rear doors were selected. 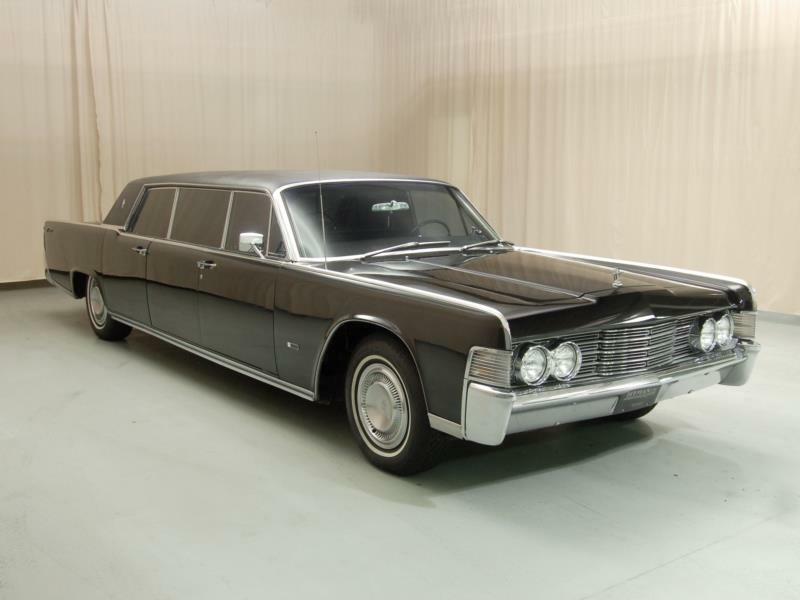 The length of the wheelbase was a relatively short 123” until the car was stretched to 126” from 1964 through 1969. 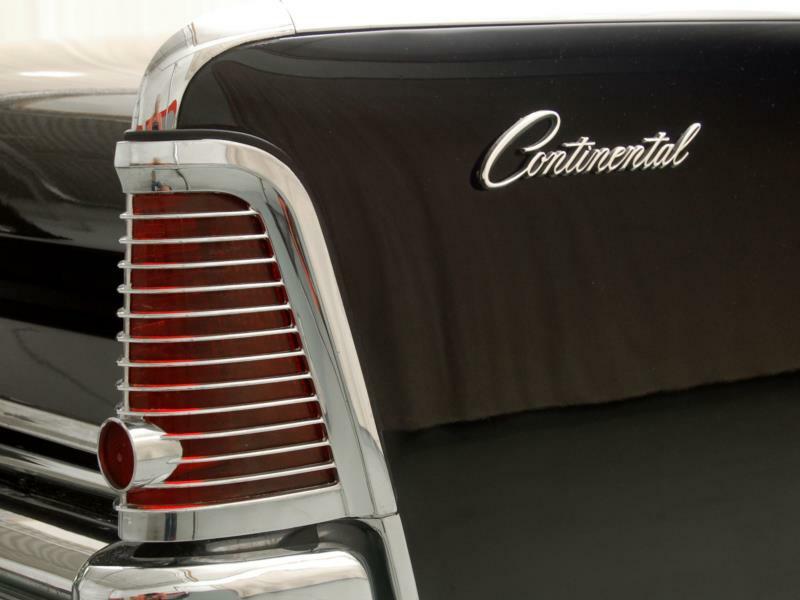 These cars may have been physically shorter than the prior-generation, but they were almost equally heavy. 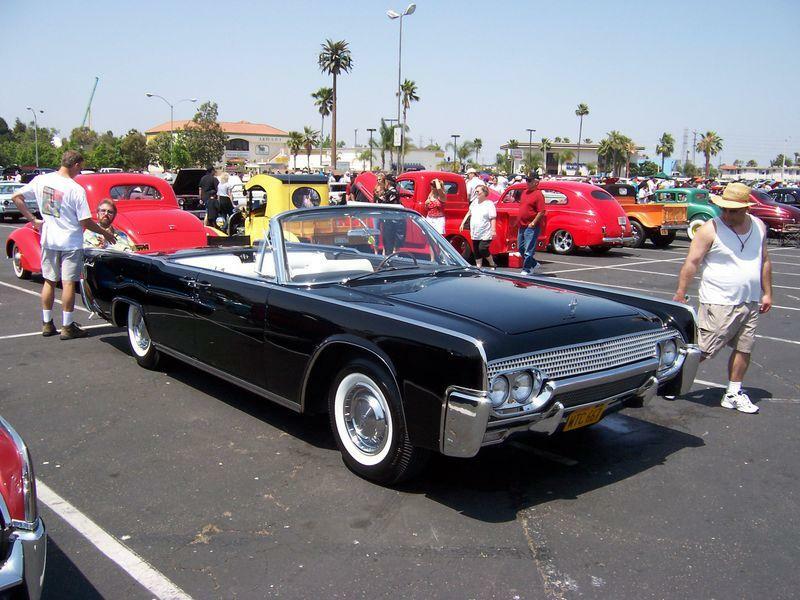 Convertible versions weighed 300 pounds more than hardtops, due to the need to brace the unit body. 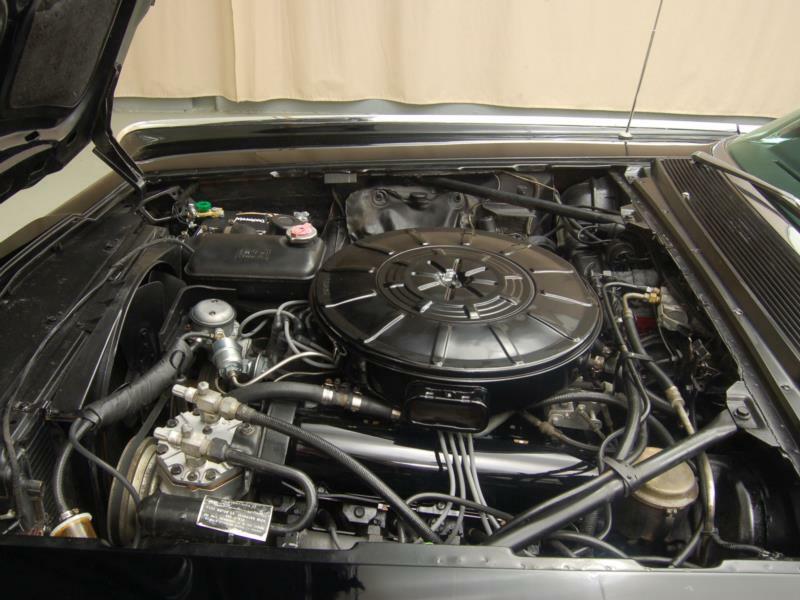 Engines were characteristically massive, starting out with 430 cubic inches and 320 hp in 1961, with a bore and stroke increase to 462 cubic inches and a power increase to 340 hp in 1966. 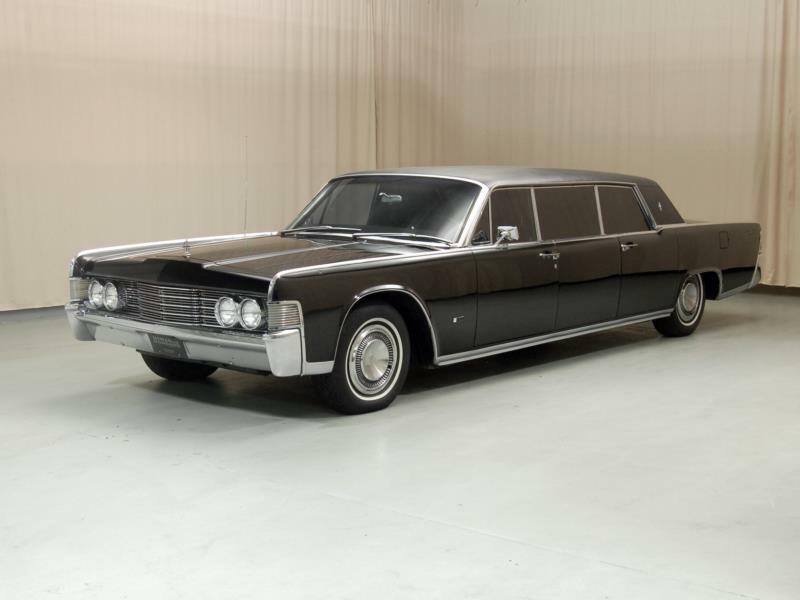 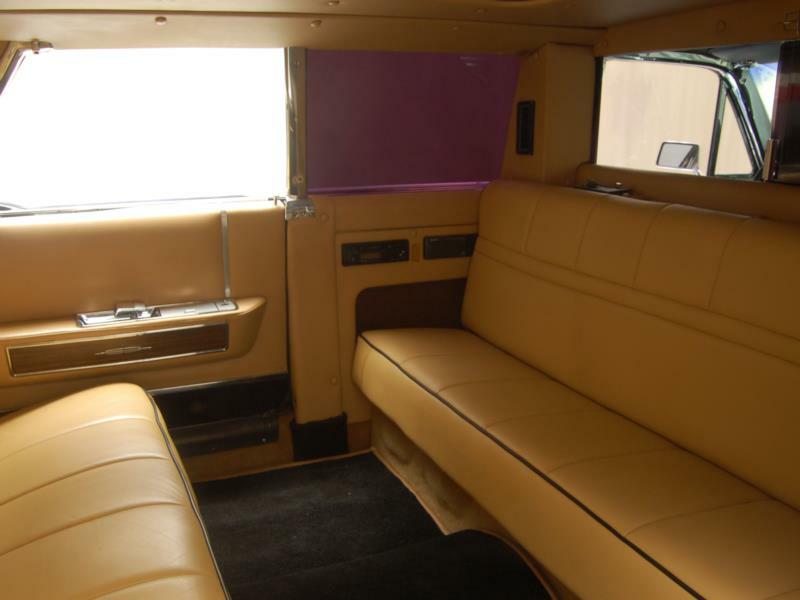 The 1969 car is a “hybrid” that utilized the all-new 460 cubic inch, 365 hp Lincoln V-8 in the carry-over unit body. 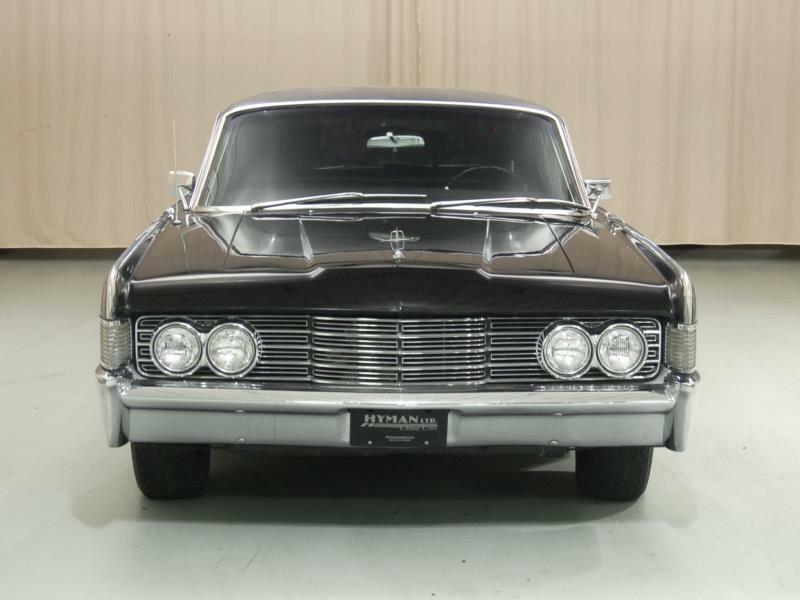 All such cars are considered collectible. 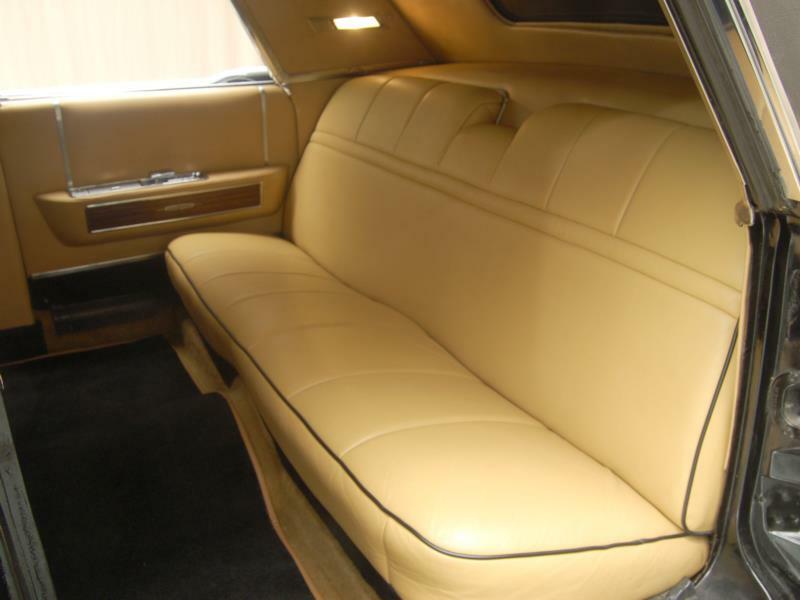 Earlier four-door hardtops are more affordable than convertibles. 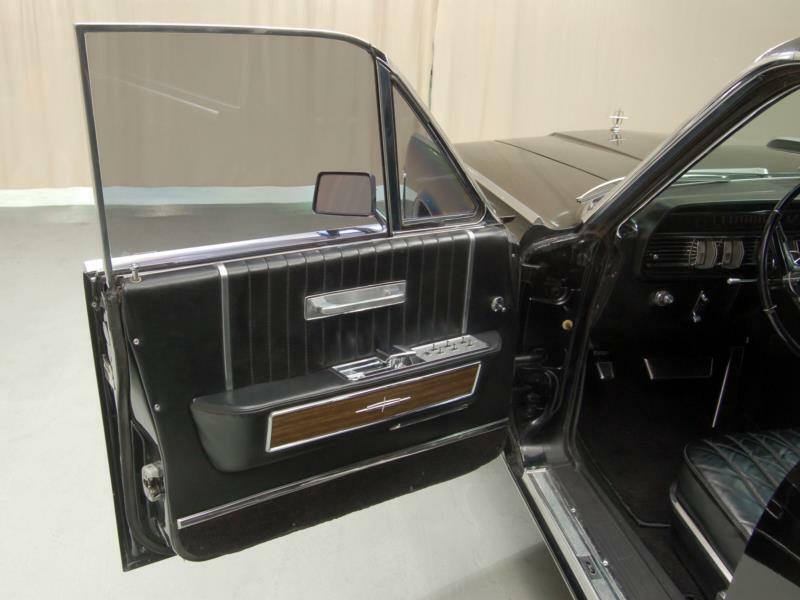 No mention of these cars is complete without the sad remembrance that it was a stretched version of this car that carried President Kennedy on the day of his assassination in 1963. 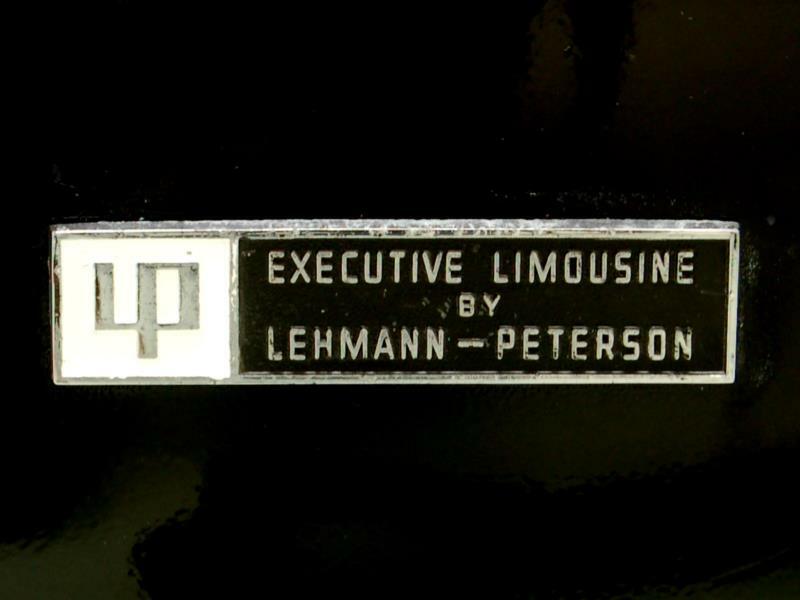 That very car resides at the Henry Ford Museum to this day.